Otane Hut • By iangeorge. 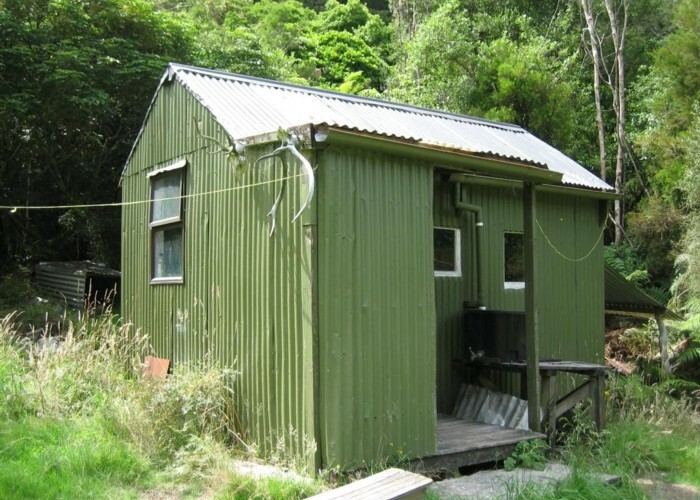 Licence: C.
From Te Pua Hut over a high ridge and then along the Tawawharara Stream. This route would be difficult if the stream is high. Added 20 May 2009 by pmckepmcke. 1 revision 25 April 2017 by junglejimjunglejim.